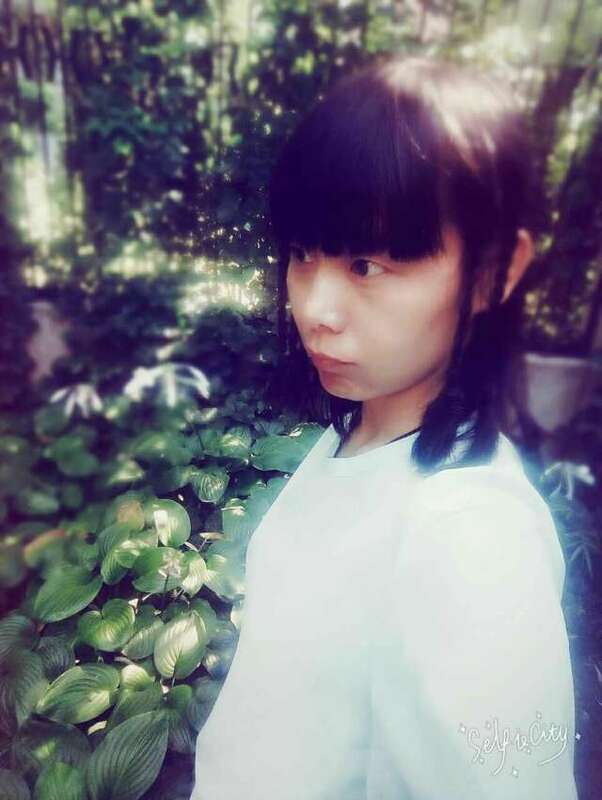 I am lucy live in Beijing for 6 years, speak very standard Chinese. I have tutored Mandarin for more than four years. Through these years’ experience I know some keys how to teach Chinese and know how to adjust the course according to the situation of the students. I have taught Americans, French, British and some Koreans in Beijing. I try my best to make sure the student speaks authentically 100% of the time and with the right tones so all Mandarin speakers can understand right away.